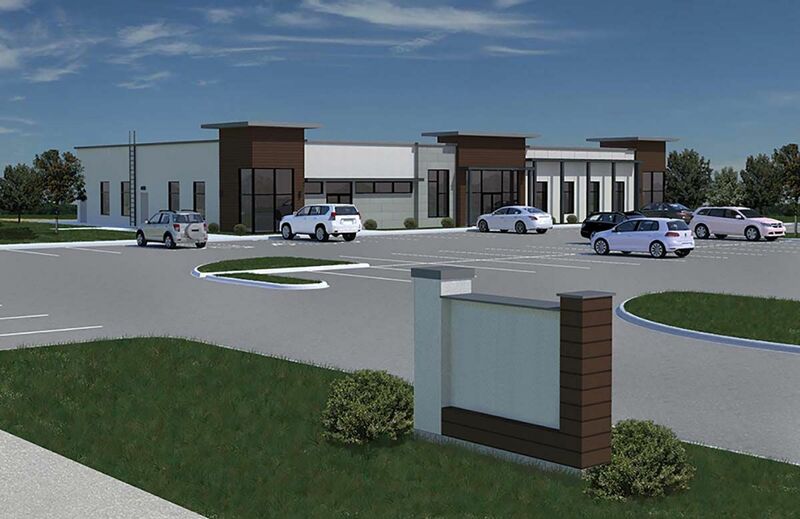 GSD was hired to develop a ground up 9,000SF Class A office building on 1.7 acres on Stone Oak Parkway in the coveted Stone Oak neighborhood of San Antonio. The building will primarily house a San Antonio business called Spirit Monkey, which ranked 134 on the Inc. Magazine 5000 in 2015. The development began in April of 2016 and is slated to deliver in Q3 of 2017.